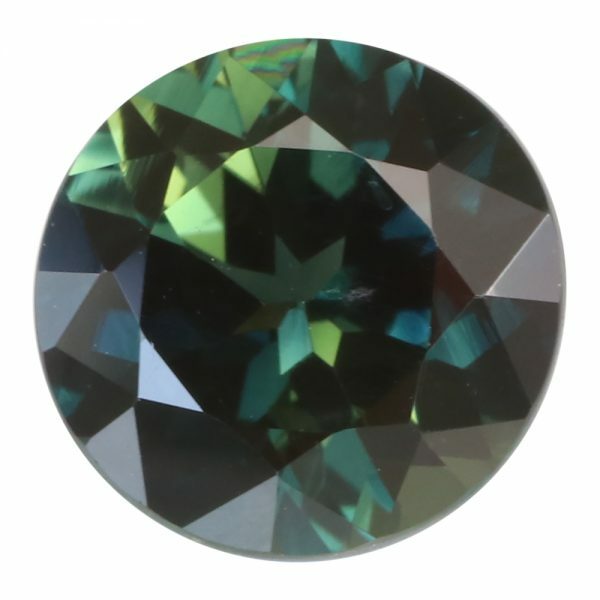 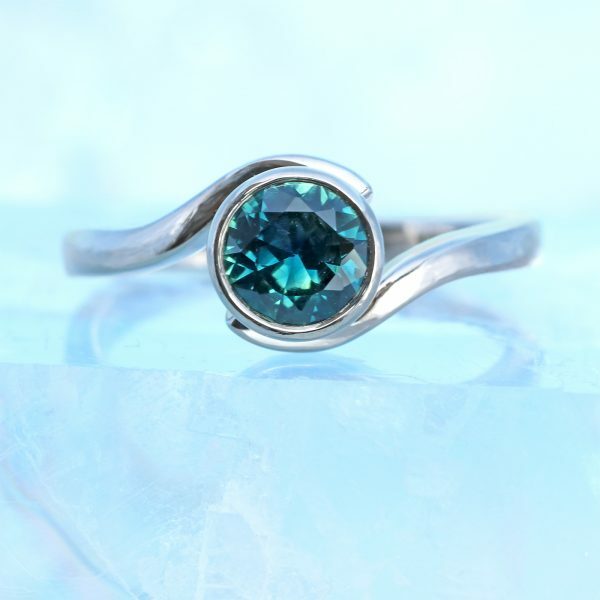 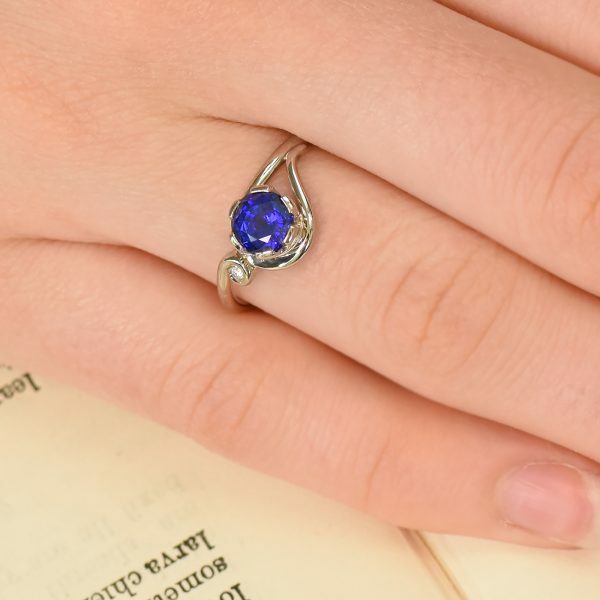 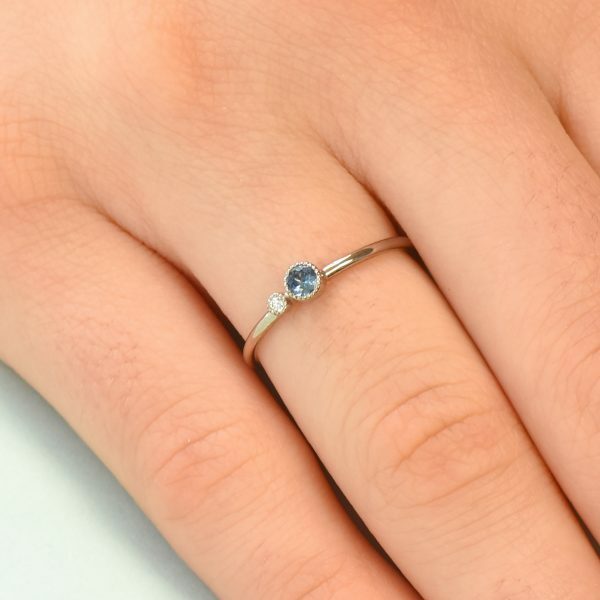 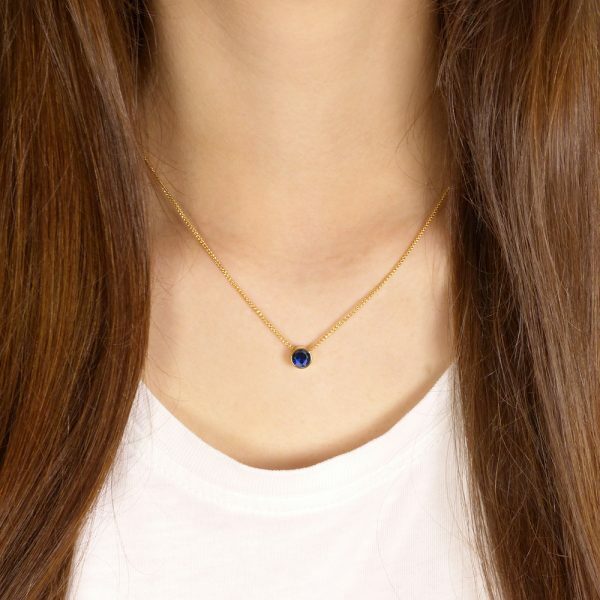 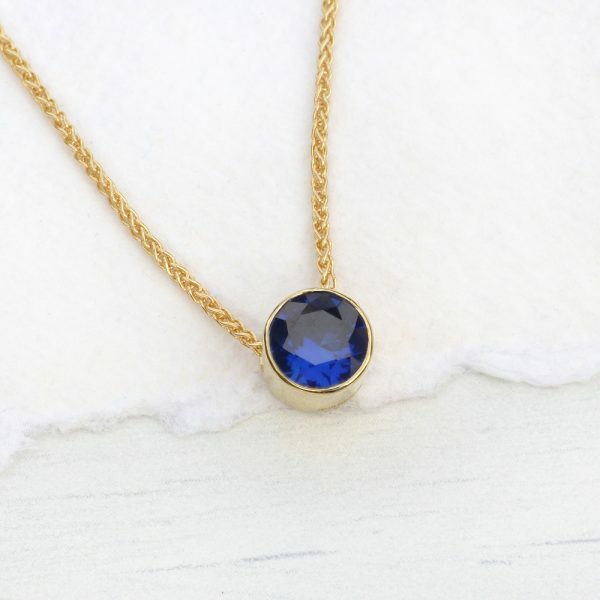 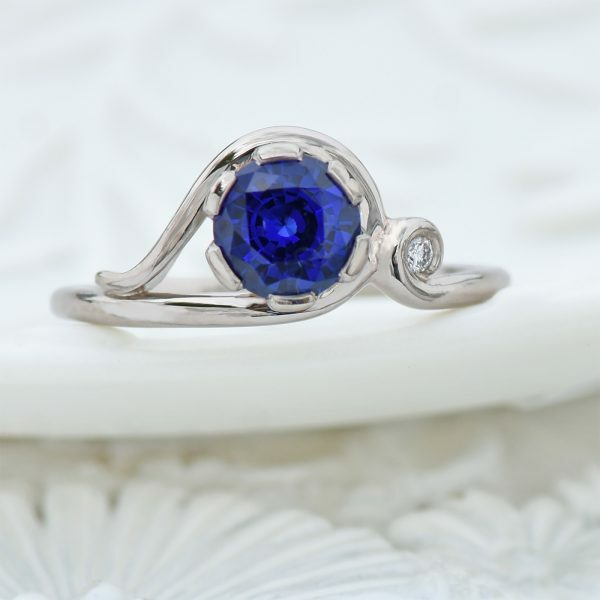 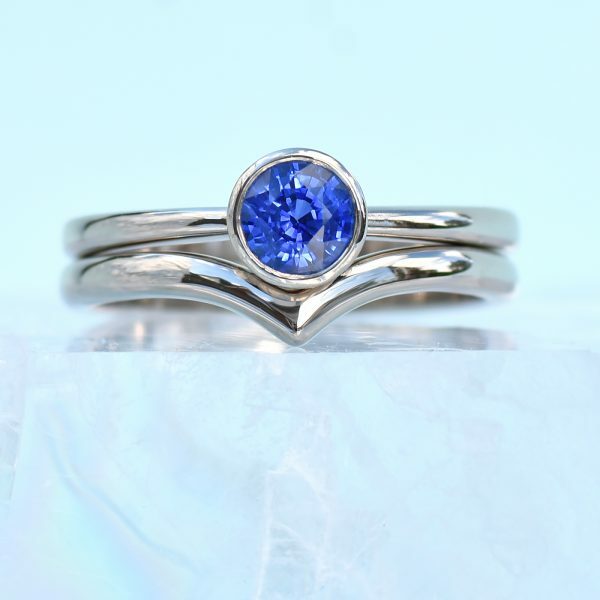 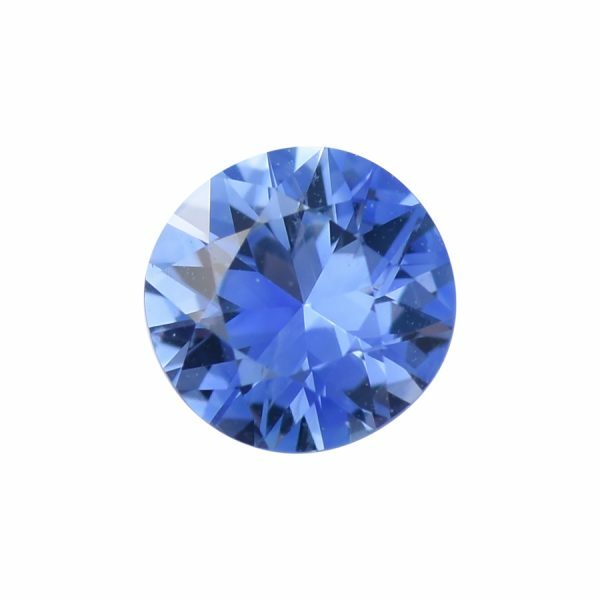 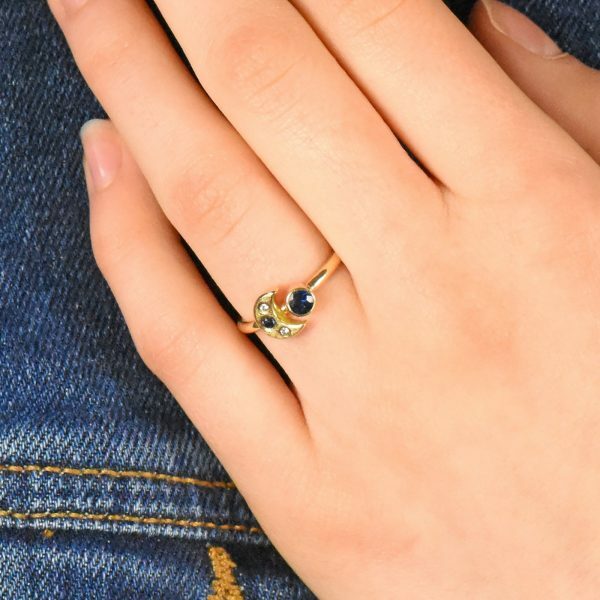 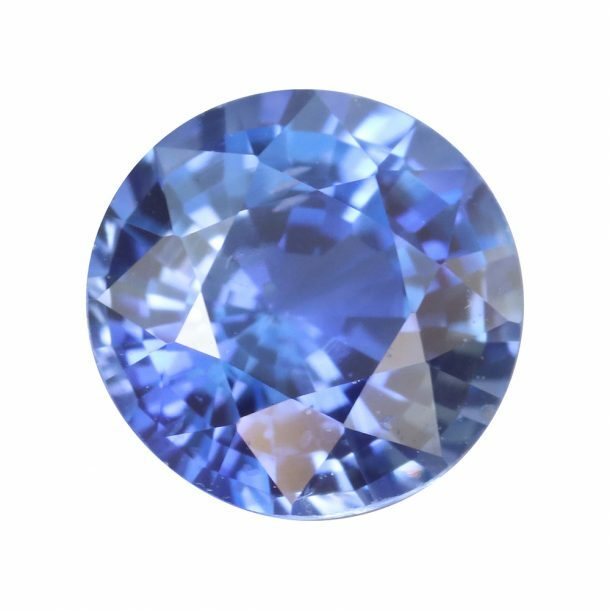 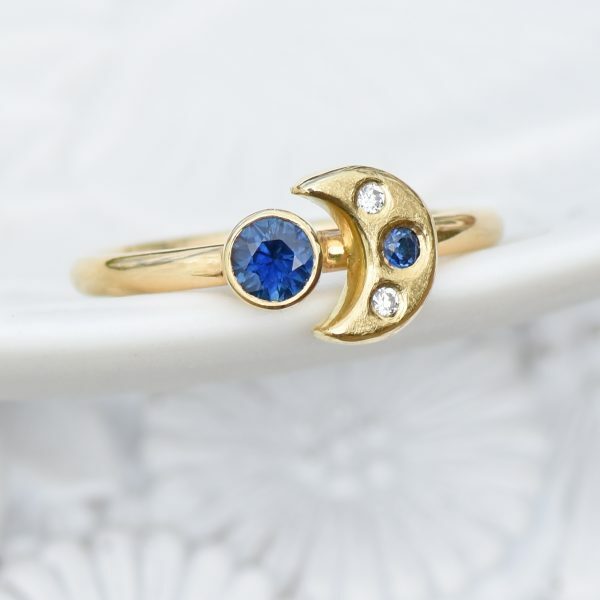 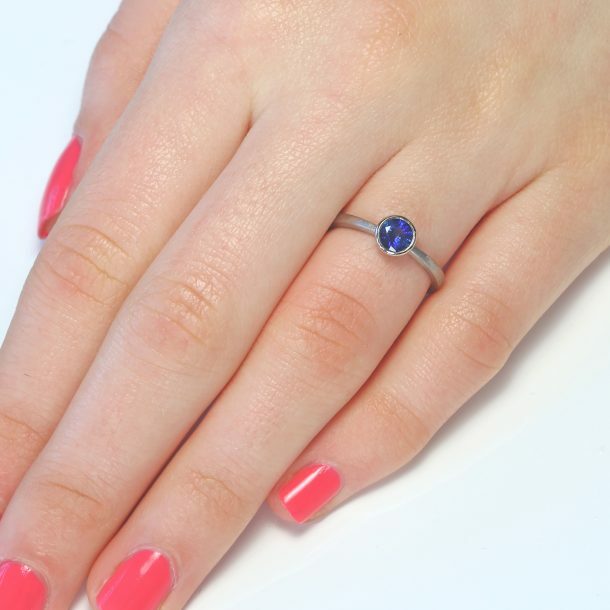 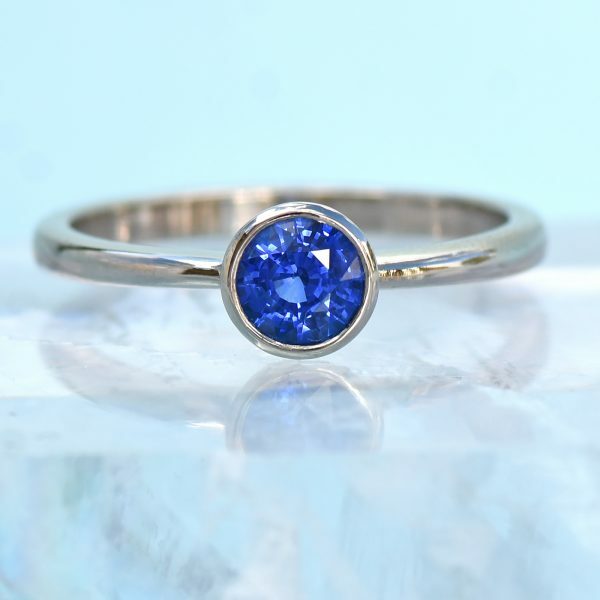 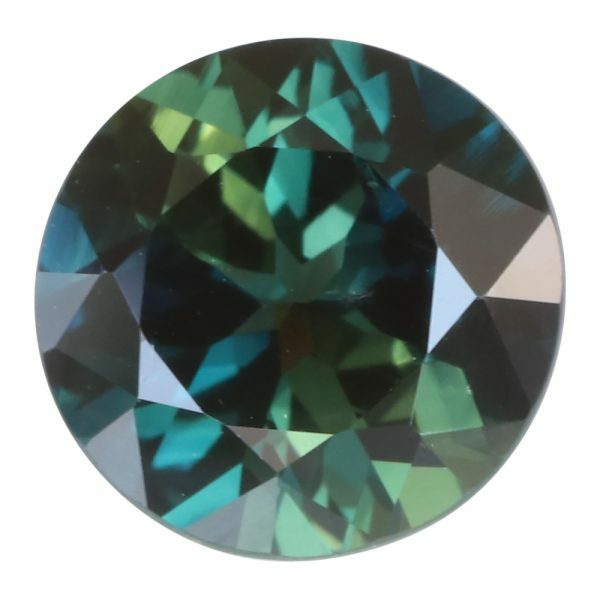 This unusual sapphire has a gorgeous powder blue colouration. 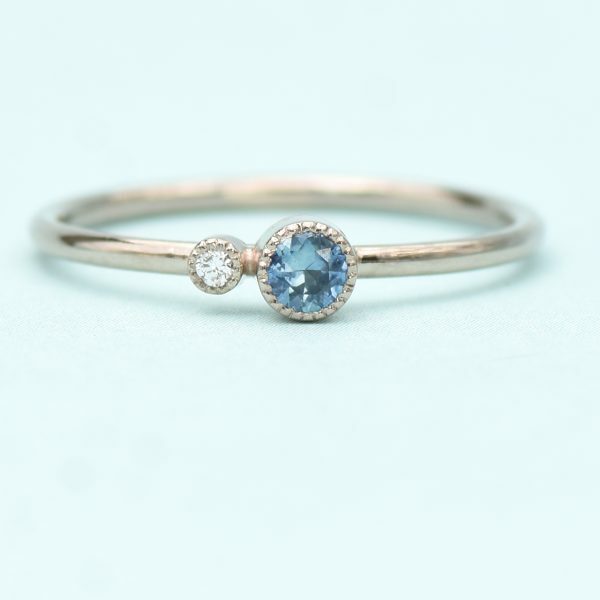 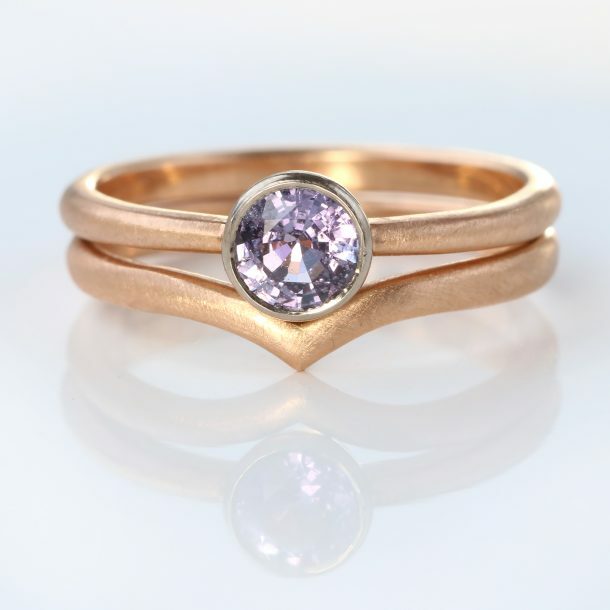 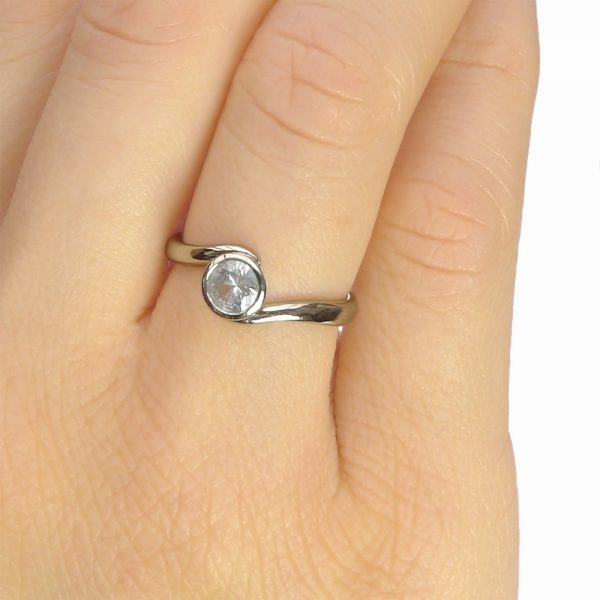 This natural, unheated stone is from my supplier’s own fair trade mine in Sri Lanka. 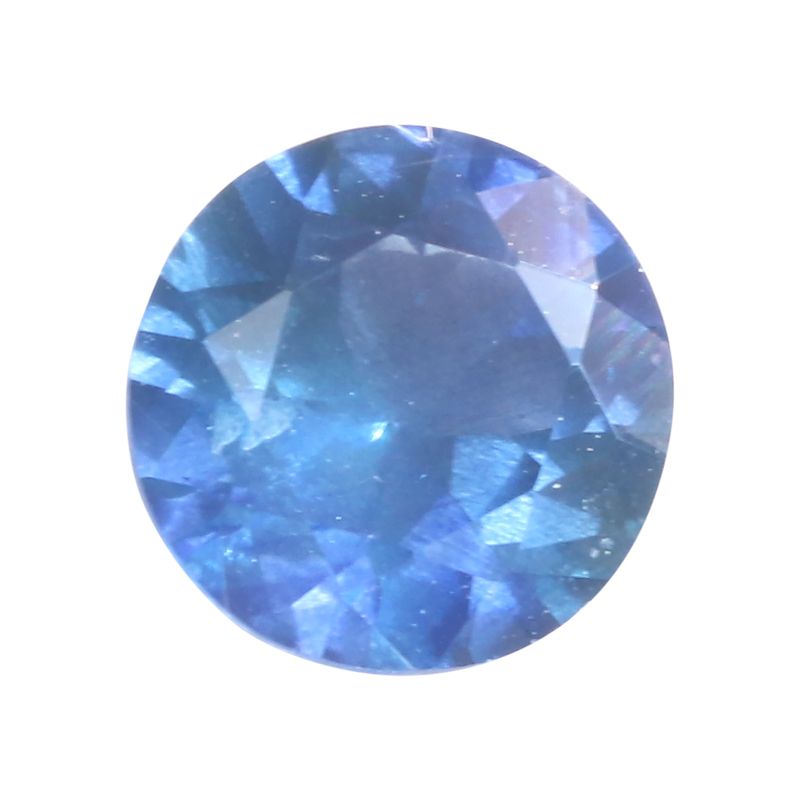 A powder blue sapphire, from the fair trade mines in Sri Lanka.